Boot and run Linux without installing to your hard drive, so you can try Linux without losing any data from your existing OS. Can't decide which distribution is right for you? 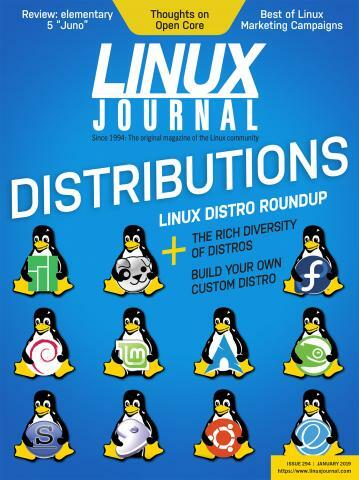 See LJ 's How to Pick a Distribution for some help. There you'll learn about important factors to consider in order to avoid incompatibilities, high maintenance and lack of support.